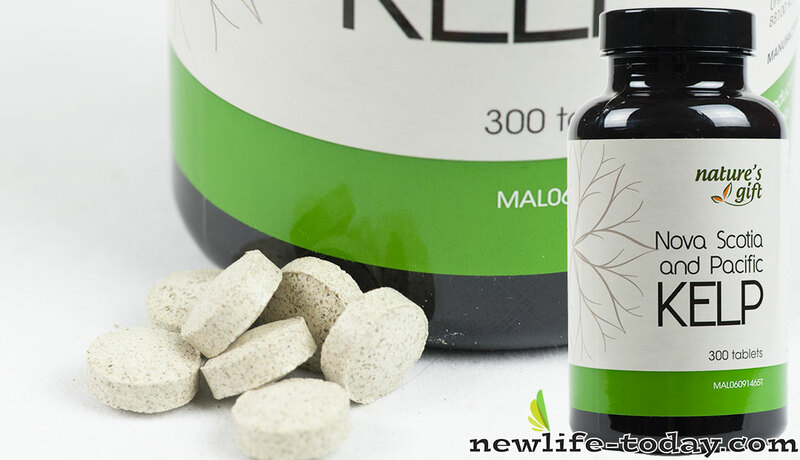 Microcrystalline Cellulose is an ingredient found in our Kelp product as shown above. 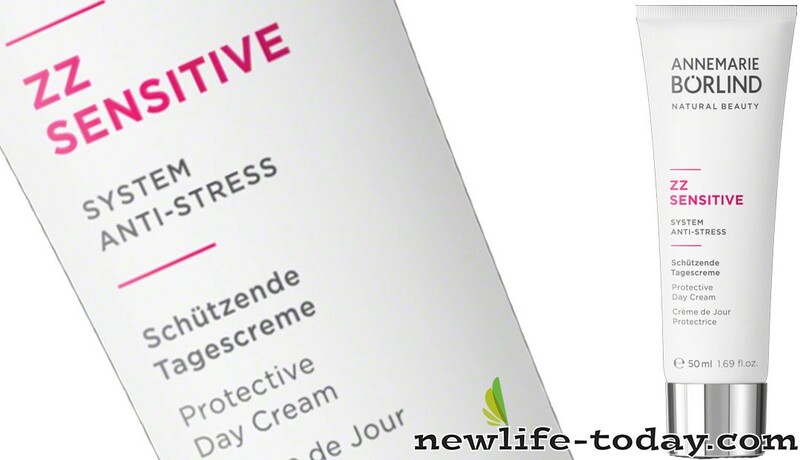 Microcrystalline Cellulose is an ingredient found in our ZZ Sensitive Day Cream Protective product as shown above. ZZ Sensitive Day Cream Protective contains Caprylic/Capric Triglyceride, Caprylyl Caprylate/Caprate, Alcohol, Simmondsia Chinensis, Seed Oil [Jojoba], Squalane, Glycerin, Butyrospermum Parkii Butter [Shea], Polyglyceryl-6 Distearate, Behenyl Alcohol, Microcrystalline Cellulose, Polyglyceryl-3 Beeswax, Inulin, Alpha-Glucan Oligosaccharide, Xanthan Gum, Curculigo Orchioides Root Extract, Jojoba Esters, Cetyl Alcohol, Magnolia Officinalis Bark Extract, Sodium Stearoyl Glutamate, Calcium Alginate, Fructan, Tocopheryl Acetate, Glyceryl Caprylate, Maltodextrin, Glycine Soja Oil [Soybean], Ascorbyl Palmitate, Lecithin, Lactobacillus Ferment, Tocopherol, Hydrogenated Palm Glycerides Citrate. 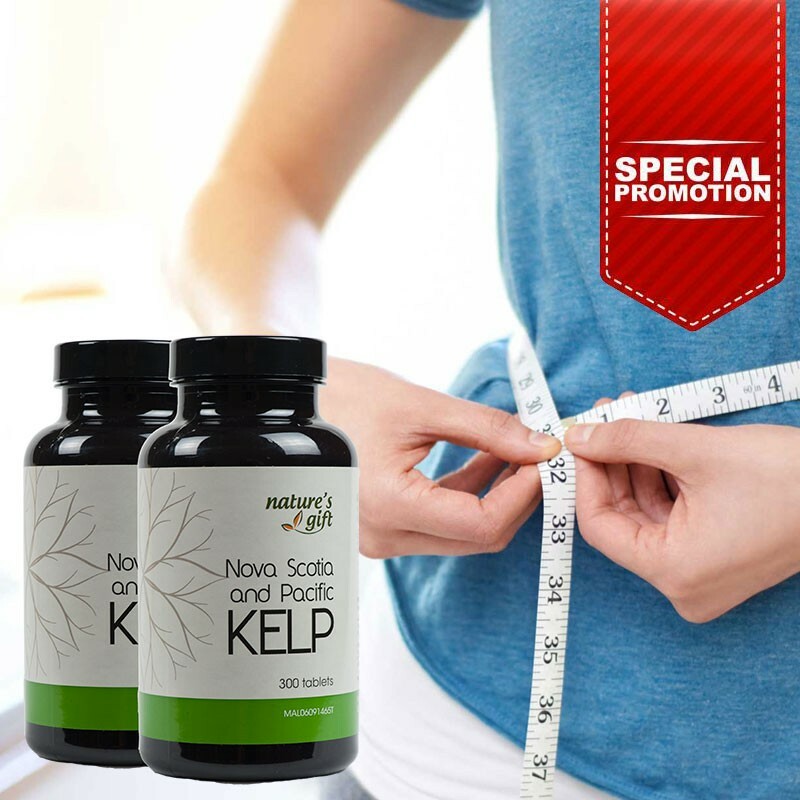 Microcrystalline Cellulose is an ingredient found in our Kelp [Promo] product as shown above. Microcrystalline Cellulose is an ingredient found in our Kelp [Twin] product as shown above. Microcrystalline cellulose (MCC) is used as binder, thickening agent, suspension agent, and bulking agent in a variety of application such as food & beverages, pharmaceutical, cosmetics & personal care, and others. It’s growing usage in the formulation of vitamin supplements and in various tablets owing to its excellent compressibility properties is expected to drive the microcrystalline cellulose market demand in the near future. Microcrystalline Cellulose is a non-toxic, hypoallergenic cellulose derivative commonly used as a binding agent in pills and tablets. When compressed, it undergoes a plastic deformation process which creates hydrogen bonds between its cellulose particles. This makes it ideal for filling and bulking solid dosage formulations.